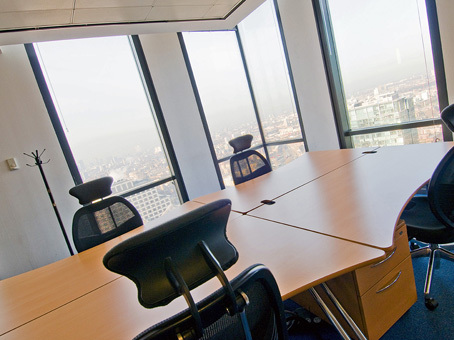 The coworking space provides stunning views over the city’s skyline in the bustling business hub that is Canary Wharf. 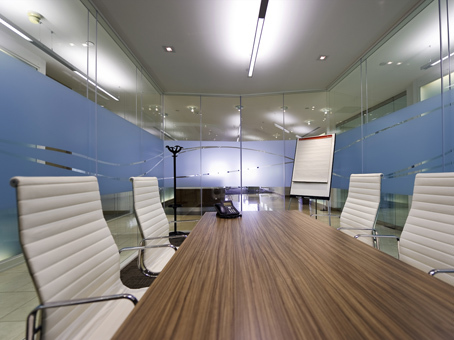 Hot desks, dedicated desks, large open plan co-working space arrangements and private offices are available here on flexible terms. The space is popular with solopreneurs, startups, and SMEs as well as corporate occupiers due to the diversity of space arrangements. 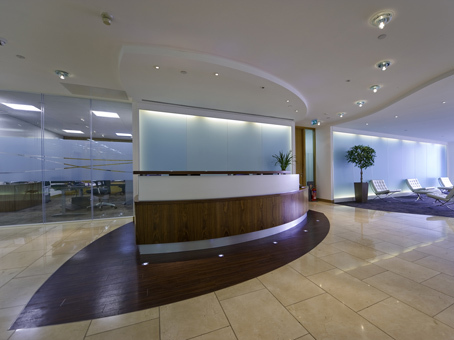 The impressive building, which was the tallest in the UK until it was surpassed by The Shard in July 2012, is used mainly as office space but has retail and leisure amenities on the ground floor, and the immediate surrounding area provides a plethora of amenities. 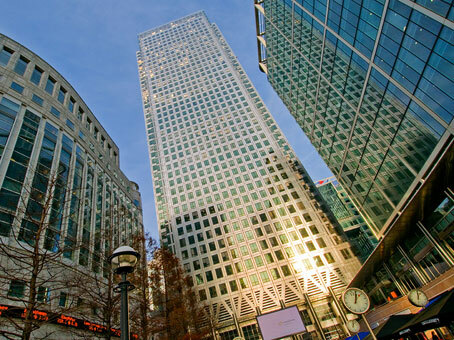 Canary Wharf has become a hub for international banks with many service-based institutions using the location as their headquarters. 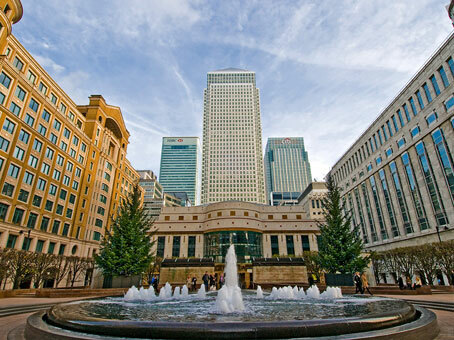 Canary Wharf railway station is a few minutes' walk away in Jubilee Park and Canary Wharf DLR station is a few moments' away also.